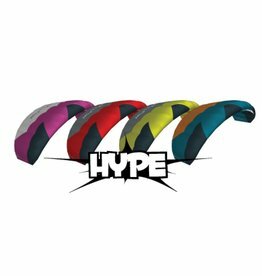 The Peter Lynn Hype is the perfect kite and very easy to fly. The Hornet is the perfect allround powerkite. 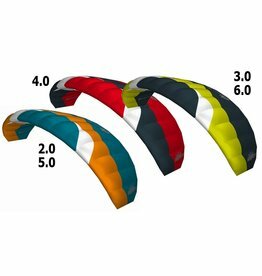 The Hornet is the perfect allround powerkite. This beauty is a beast.